All of our photography packages will capture your Wedding day in its entirety, we do not offer half day or hour by hour photographers where further add ons will hike up the cost. We will capture your day from the moment your preparation begins, until you are boogieing the evening away on the dance floor! We can provide further photographers allowing simultaneous Bride & Groom photography if required (extra cost for each additional photographer). Please drop us a message where we can discuss your requirements. 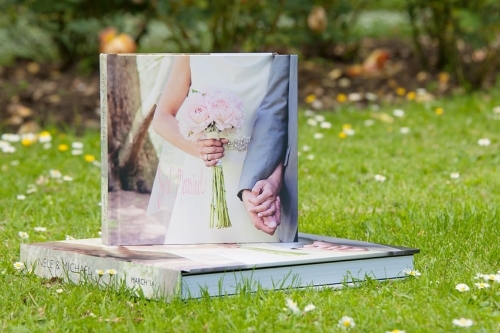 Coffee Table Books are hand made using only the best quality of materials, they come in a variety of colours and styles and can be customised to your specific requirements. Covers come in a variety of styles including photographic, linen, real leather and leatherette. 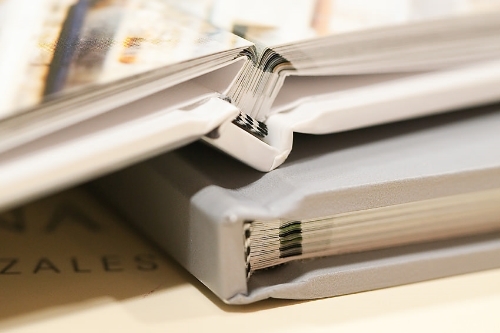 These beautifully made books are supplied in presentation boxes. 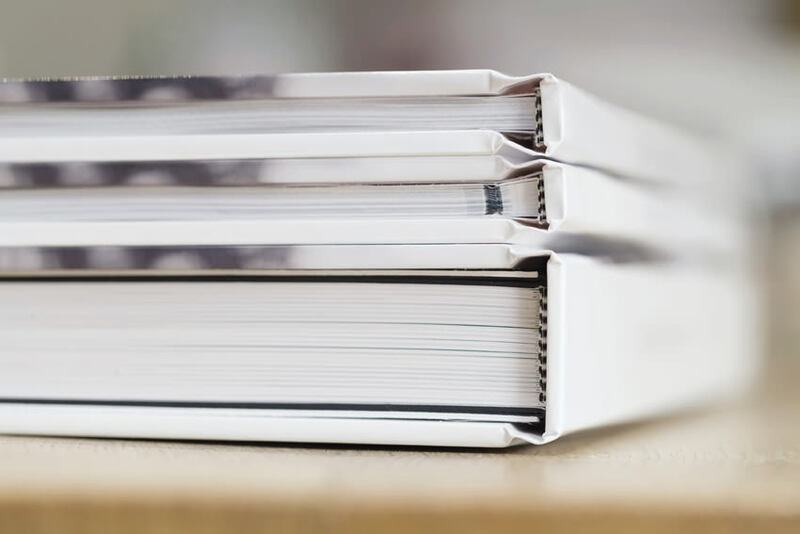 Our professional coffee table books are an extra option and not included in the digital collection, due to the customisable nature of these books bespoke pricing can only be quoted once specific requirements are met.